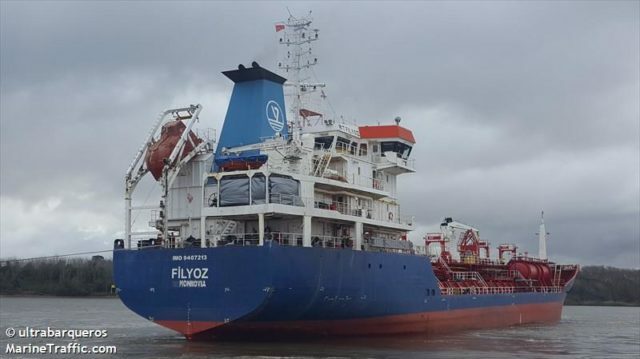 The 105 meter long, 5701 dwt tanker Filyoz ran aground on the Uruguay River near Concepción del Uruguay, Argentina. The Filyoz had departed from La Plata when it had veered off the main fairway and ran aground. Tugs were dispatched to free the tanker and were to arrive on scene a few days later. No reports of injuries, damage or pollution released.